Comic Creator, Len Wein, passes away at age 69 – All of My Issues! The influential writer, Len Wein, has passed away. His work was responsible for helping to create some iconic characters. His career brought him to work for both DC and Marvel Comics. 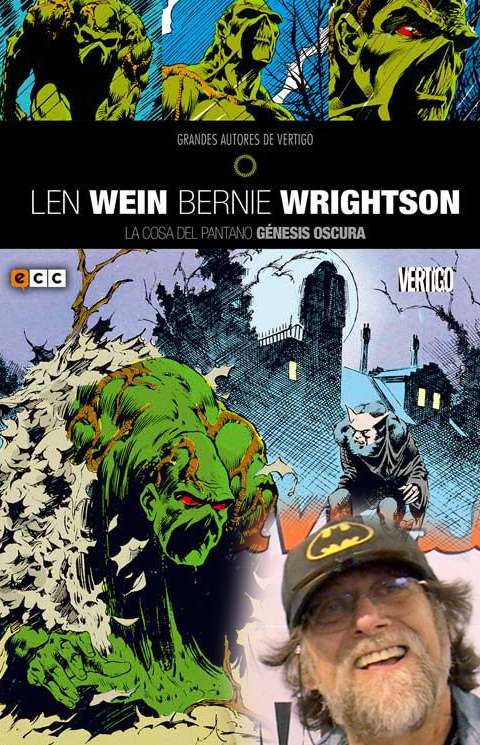 Some small samples of his work included co-creating the plant elemental, Swamp Thing, with Bernie Wrightson for D.C. Comics. He was also involved in the editing process on the hugely successful Watchmen. Some of his work at Marvel brought about the creation of Wolverine with the artist John Romita, Sr. He is also given credit for revitalizing the X-men during the 1970’s. One of the industry’s best writers. One of the industry’s best editors. One of the industry’s best people. I just learned that my friend and writing inspiration @LenWein passed away this morning. My love and condolences to his wife, @mcvalada. Without @LenWein there’d be no Swamp Thing, Wolverine, Colossus, Nightcrawler, or Storm– and so many characters and stories we all love.